Good Monday Morning! As I begin the third year of my blog, I want to thank you for allowing me to share this with you! I appreciate you taking the time to read my blog! This week I am going to share some favorites with you! Today I am sharing my first official post with you! Make today a great day and ENJOY! I’m going to share a recipe I created with 2 of my favorite things. 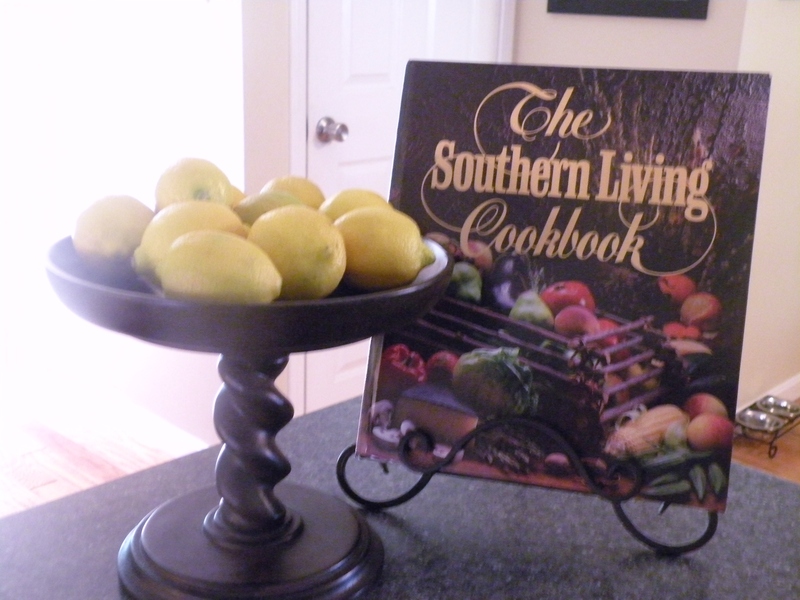 Lemons and the Southern Living cookbook! I was looking for a lemon pound cake recipe but found everything was too heavy. 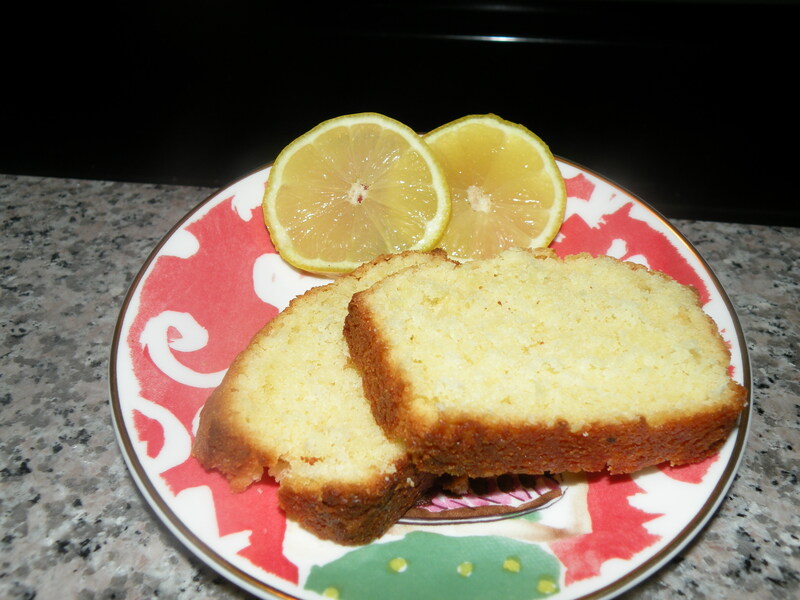 In the Southern Living cookbook I used the Lemon Tea bread recipe and adapted it to get a more intense lemon flavor while still tasting fresh and light. . This cookbook was my mother’s and she passed it to me. I have had it for many years and have a lot of favorite recipes from it. Hope you enjoy my Lemon Tea Cake recipe! Cream butter and sugar until light and fluffy. Add eggs and extracts. Combine the Flour, baking powder and zest, add to the butter mixture alternately with the milk and lemon juice. Pour into a tea loaf pan or two small loaf pans that have been sprayed with Pam. Bake at 350 degrees for about 45 to 50 minutes. You can put a glaze on top once it cools by mixing powdered sugar and lemon juice.